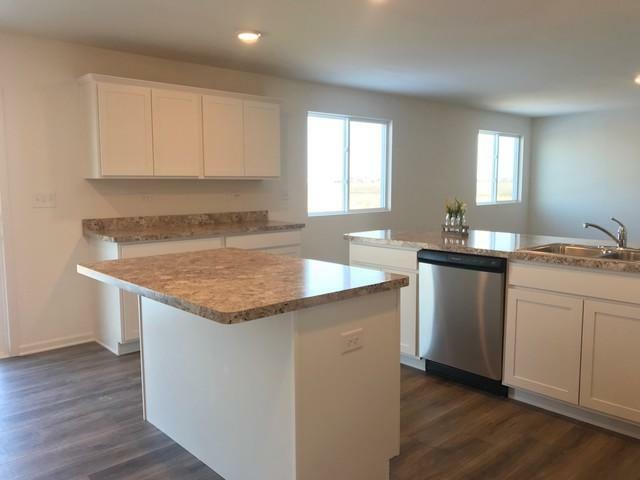 NEW CONSTRUCTION HOME READY NOW! Impeccable 2,825 square-foot, single-family home in Shorewood! 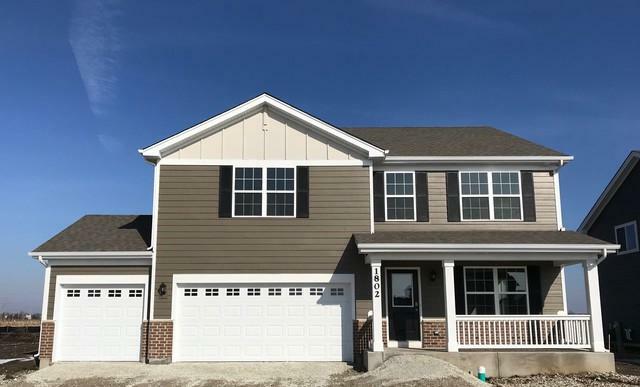 Located at Shorewood Towne Center, this captivating available new single-family home in Shorewood boasts 4 bedrooms and 2.5 bathrooms. 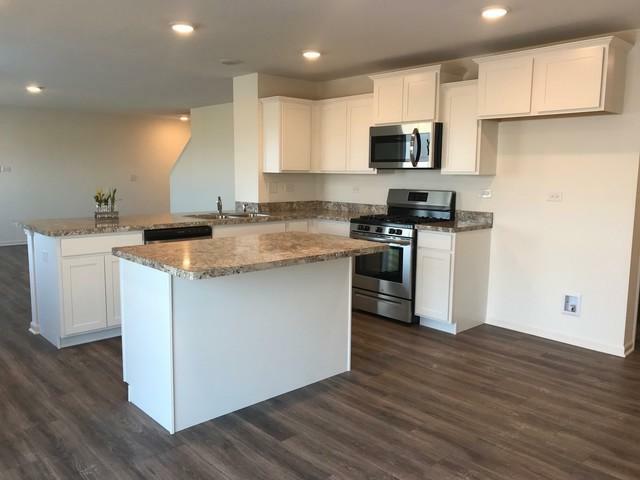 Luxurious open-concept kitchen features a large island with additional storage space, generously-sized laminate counter tops, and spacious, White designer cabinets with crown molding- plus stainless steel appliances! Large master suite includes ceiling fan rough-in with a spacious walk-in closet. Deluxe master bathroom with ceramic tile, and convenient double bowl vanity. 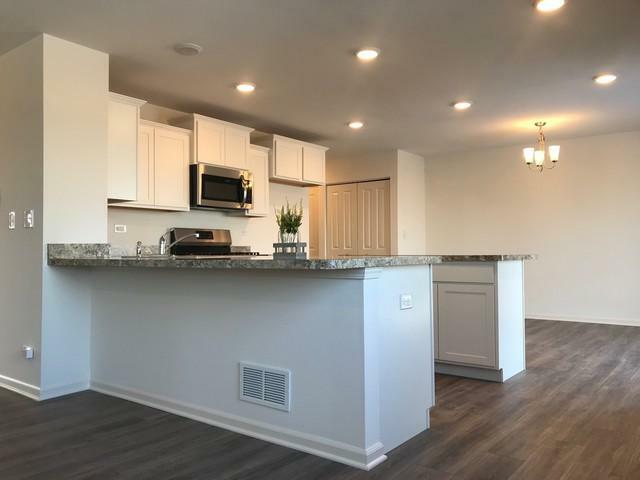 This new single-family home for sale in Shorewood is built on a private lot and includes a fully sodded front yard with professional landscaping. It won't last long! Some photos are of a similar home.